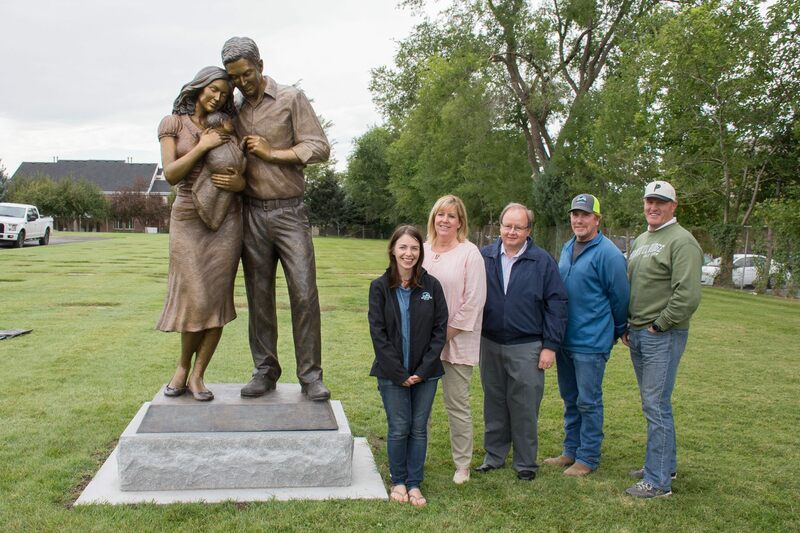 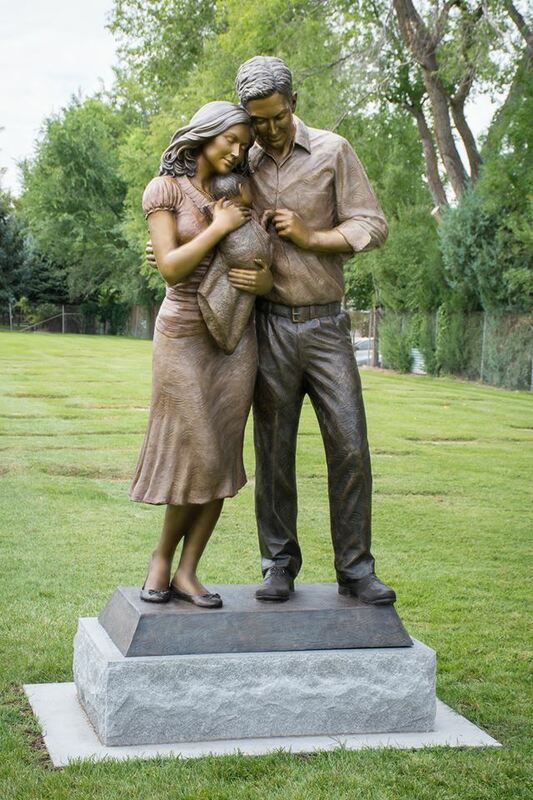 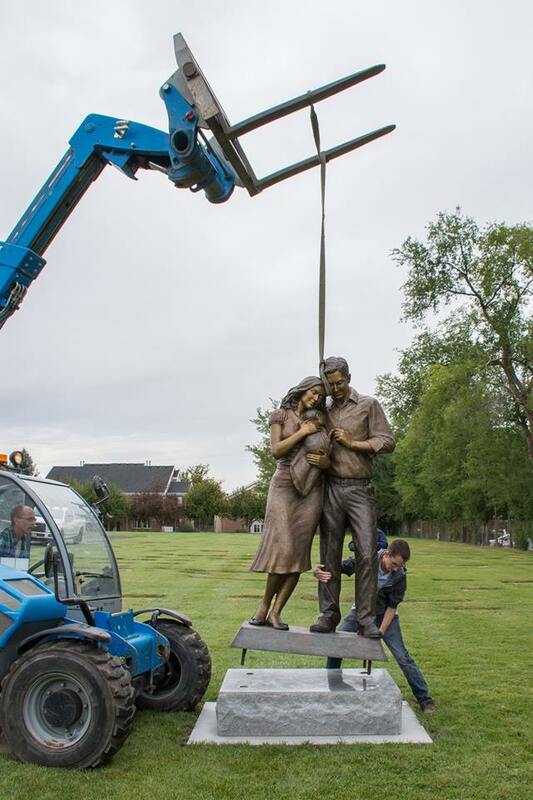 We installed a “Close to Heaven” last week in the Bountiful City Cemetery. 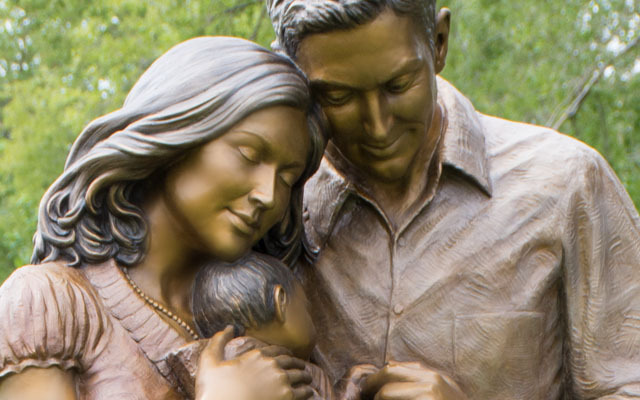 This casting went in a special section of the cemetery set aside for infant burials just like the Lehi City Cemetery. 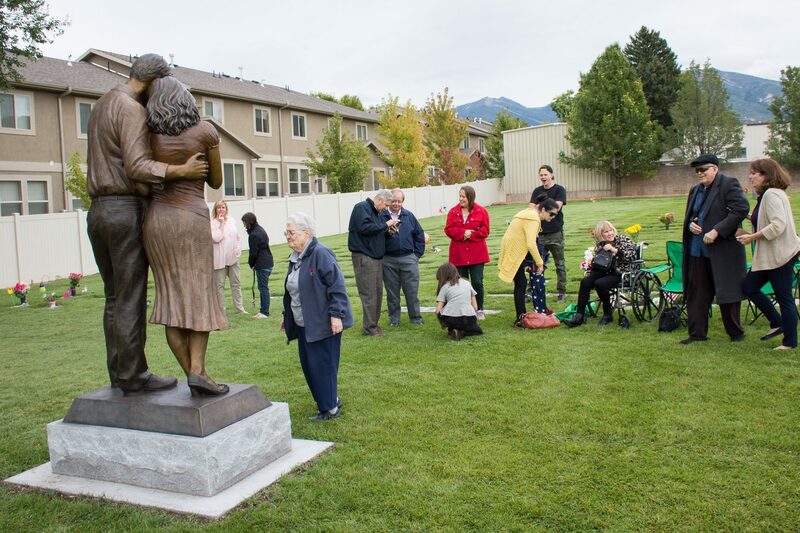 I hope these sculptures can be a small comfort to those that have lost so much. 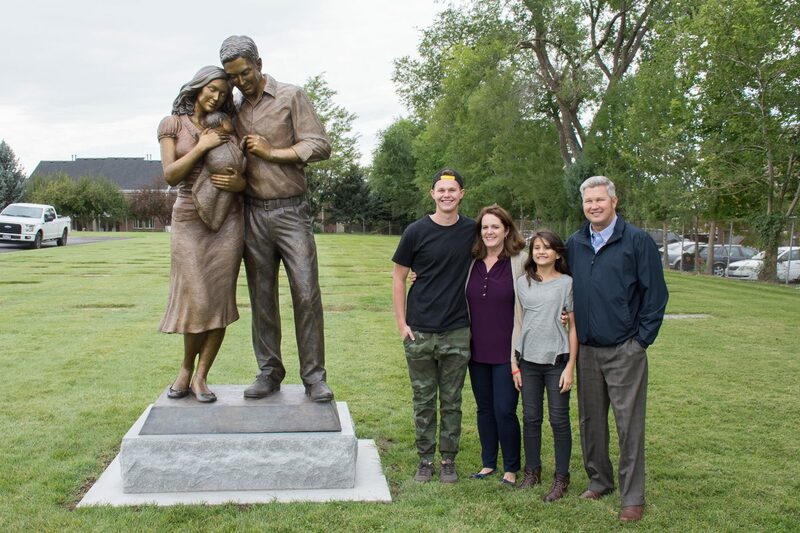 Special thanks to those that made this possible through hard work and many donations!